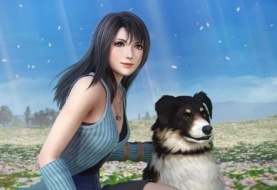 Square Enix’s most recent announcement revealed that two of their most critically acclaimed remastered works would be finding their way to the Xbox One and Nintendo Switch. Final Fantasy X/X-2 HD Remaster, the ever-compelling story of Tidus and Yuna, will be making its way to both consoles on April 16th, 2019. 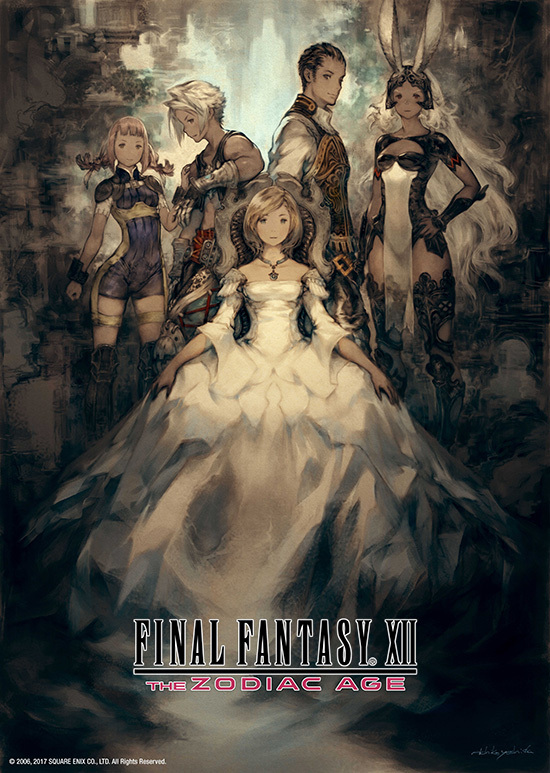 Shortly after we will see Final Fantasy XII The Zodiac Age, the thrilling remake of Princess Ashe’s quest to save her home, join them on April 30th, 2019. Both games are beloved by the fans, who are sure to be thrilled by this news. 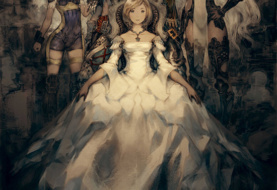 Additionally, Akihiko Yoshida has released new cover art for the occasion, once again wowing fans with his iconic style. 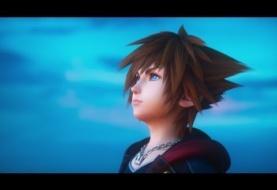 Next article Kingdom Hearts 3 Available Now!